One of my very very favorite Solstice-time presents this year was this amazing Tall Ship; the Tradewind from Trudeau Classic Sailing Yachts. It’s really an astounding ship, big and grand and detailed and authentic. 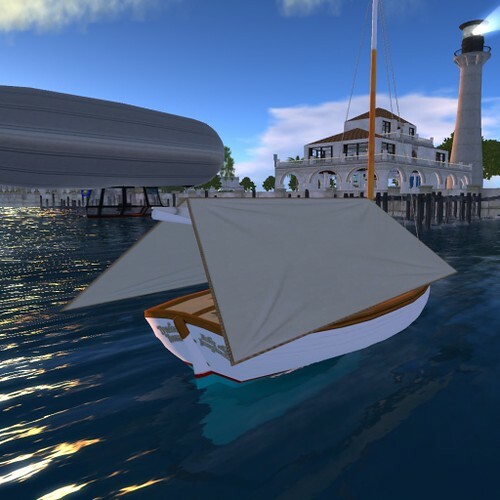 It has many many prims, and in fact most of the ship is worn as an attachment because of that; the part that you rezz on the water is just a basic (invisible) outline, and the sitting poseballs. (It holds the captain, and I think up to three crew / guests.) It has an optional-rez cabin with a bunk that sleeps two, and you can change the color scheme, authorize other people to sail it, and do lotsa other stuff that I haven’t tried yet. Speaking of sailing in SL, a v good friend suggested that I say a word about how the wind works, for SL-sailing purposes. The simplest sailboats, like my Skipjack “Indolence”, just go wherever you point them, as fast as you tell them to go; they are actually powerboats with decorative sails, and don’t care about the wind at all. The Trudeau yachts, on the other hand, use a pretty sophisticated model of sails and wind, and have HUDs that tell you where the wind is coming from, let you raise and lower and take in and let out and reef the sails, and so on, and the behavior of the craft (including really nice water and sail sounds) is directly related to how the sails are set compared to how the wind is blowing. For some value of “wind”. 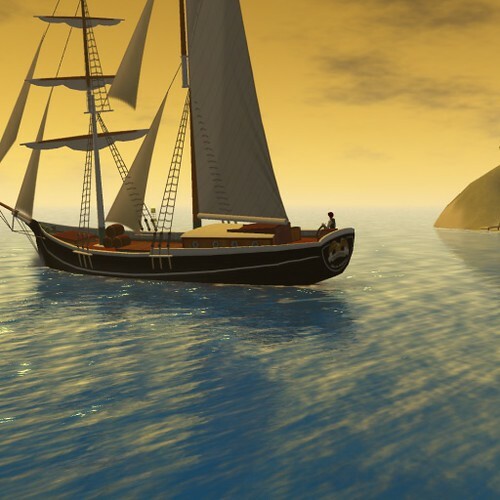 There are at least three kinds of wind in Second Life that a sailboat can use: the “built-in” SL wind that scripts can detect, a custom wind as specified by the sailor (it’s really nice, if you don’t want to tack painfully upwind in a narrow channel for hours, to just tell the boat “pretend the wind is coming from right behind us”), and “racewind”, which is a shared wind for an area that is broadcast by a scripted object, so that all the race-compatible boats around can see the same wind, and race fairly. All these kinds of wind are described in more detail on the Wind page of the Second Sailing Wiki, which I recommend to anyone interested in the details. 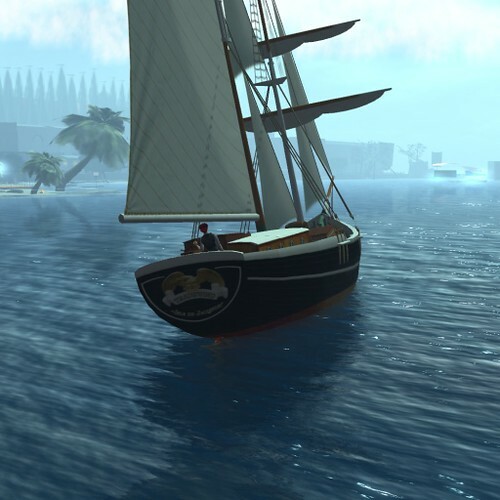 All of which shouldn’t scare anyone off from SL sailing; it’s not actually hard at all, just lots of fun. 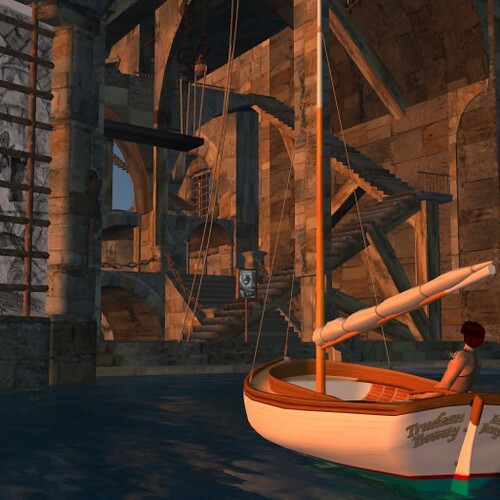 I haven’t sailed in RL in years, and even then it was just simple one-sail boats on little lakes; but figuring out the controls on the Trudeau craft didn’t take me long at all (once I figured out which arrow was the wind-direction indicator! ), and I’m finding sailing with an actual wind (of whichever kind I’m in the mood for) to be a lovely soothing thing to do. It’s the time of year when everyone deluges each other with greetings and good wishes of various sorts, because it’s the middle of the winter in some places, and the anniversary of various things, and the start of a new calendar year in some calendars, and because the days have just stopped getting shorter, and because this is when everyone does that. 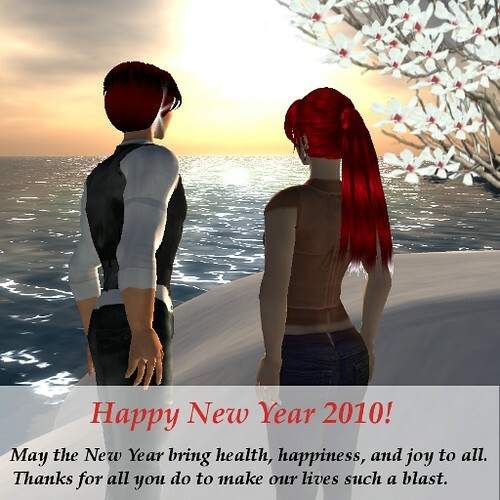 I usually do a solstice card in SL, but this year I was lazy through Solstice and never quite got around to it. When I logged in today there was a great poem from Beth Odets about *ISHH*, for “Insert Seasonal Holiday Here”. That’s a pretty good approach, but I didn’t want to steal it. I went through my friends list, and for each person doubleclicked to open an IM window, and dragged an object with that image (and a little snow-particle prim) into that IM window. Once for each of the 300-odd persons on my friends list. The Blizzard folks must have done focus groups or something, and decided that retention, or buy-in by new members, or whatever, was suffering due to things taking to long at low levels, because they have really wildly sped things up down there. 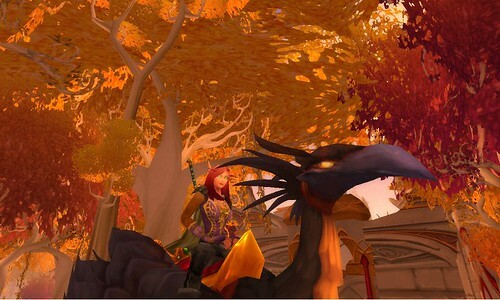 Last Wednesday some friends persuaded me to roll up yet another WoW character :) so I could hang out on the server that they are on. 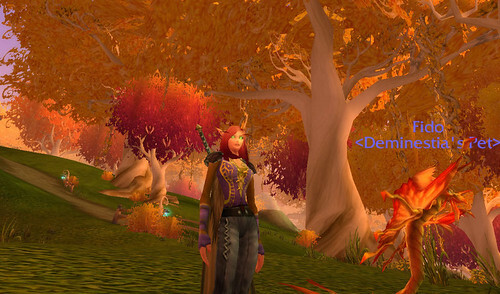 Being into hunters lately, and them being Horde, I rolled up a Blood Elf hunter, named Deminestia (the first time I’ve used an automatically-suggested name unmodified; I like it). I was curious to see what the notes for Patch 3.3 meant about having lowered leveling requirements at low levels. Turns out what they meant was that they’ve lowered leveling requirements at low levels, and you level really frigging fast. And then once you get to Level 15, you can start to use the new “Find a Dungeon”, which will automatically hook you up with like-level characters from all the realms in your battlegroup, and magically transport you to an appropriate instance. One result of which is that you level even faster. Having run Rage Fire Chasm twice and Shadow Fang Keep once, here’s Deminestia with her faithful dragonhawk Fido, on Friday, at level 20. After less than three days of playing! And pretty casual playing, at that (no staying up all night or anything). 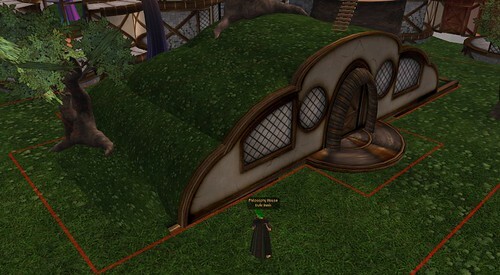 This morning the Lab announced that the previously-announced Hobbit Holes — I mean, Linden Homes — are now available for inspection on the new continent of Nascera (not “NASCAR”). So I blipped over to look around. The purpose of Linden Home is to provide an opportunity for Premium Account Residents of the Second Life virtual world to quickly own a home and belong to a community. Linden Home is available to Premium account holders with 512m2 of available tier. Premium accounts are provided 512m2 available tier at no cost. As a Premium Account holder, you are eligible for Live Chat and Ticket support from our Support Portal. 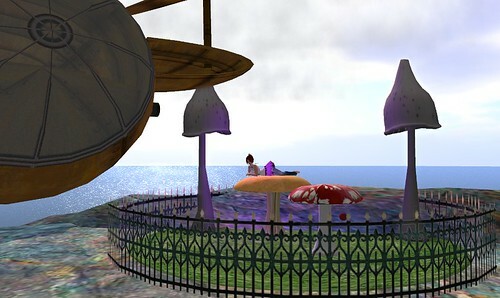 If you need support for your Linden Home, go to the Support Portal and submit a ticket. Select the Land and Regions Issues ticket type. Under the resulting Region Request dropdown, select Linden Home. Linden Home is governed by this Covenant, Linden Home Terms and Conditions, Terms of Service (TOS), and Community Standards (CS). * Linden Home is for residential use only. * Business use of any kind is prohibited, including parcel rental, rental boxes, classified ads or other forms of advertising, and event listings. * Land cannot be terraformed, sold, deeded to group, joined, or divided. 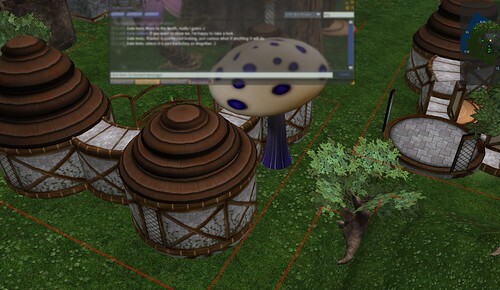 * Land cannot contain sky boxes, temp-rezzers, or individual prims beyond the allocated size of the Second Life Viewer build tools – 10x10x10m (no megaprims). * Linden Homes may not be removed, modified, exchanged, set or deeded to group, or transferred. * Linden Homes should be kept presentable and in-theme. * Linden Homes should not be used as sandboxes. * Linden Homes do not include traffic tracking. * Ownership is limited to one Linden Home per Premium Account. * Use your Premium account’s 512m2 tier-free allocation towards Linden Home. * Ready-to-move-in themed home on 512m2 parcel. * Select your own Linden Home theme. * Decorate your home with furnishings. * Invite your friends to your home. * Meet your neighbors and make friends. 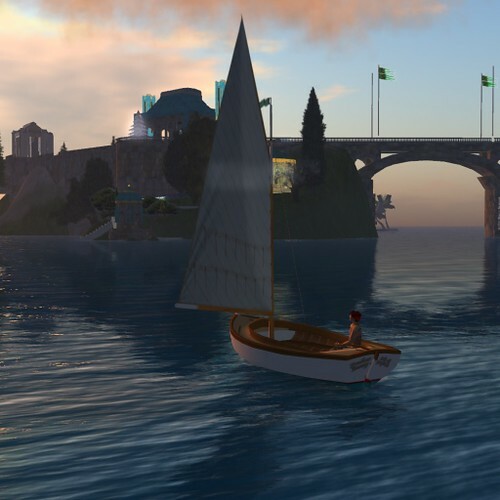 * Linden Homes are allocated 117 prims. * Set Home to here at your Linden Home location. * Set land and objects to group. * Use local chat say, rather than shout. * Adhere to the Maturity Rating for the Linden Home Region you are located in. * Respect your neighbors’ privacy. 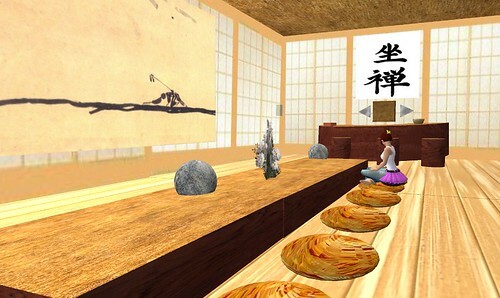 * Review general Second Life Etiquette suggestions and incorporate them into your Linden Home experience. We hope you enjoy your new Linden Home! (may or may not be clearer larger). While we aren’t sharing any borders in the picture here, the lots are separated by very thin strips of protected land. So it’s nice that your neighbor’s tree can’t stick through your wall (without crossing Linden land), but you’re still going to look out your window and see mostly the neighbor’s house. Hanging around the big Falln store for no particular reason the other day, and camming around like I always do everywhere, I came upon a nice Asian / Oriental furnishings place, embedded in but quite different from Falln, called I think “Little Boy Blue”. The products were very nice, and some were very nicely priced :) and I bought some.